Gregory D. Crenshaw, MD is a fellowship trained vascular surgeon. He specializes in both General Vascular and Endovascular Surgery. Dr. Crenshaw received his undergraduate degree in Biology from Gustavus Adolphus College in 1996. He received his Doctorate of Medicine from University of Mississippi in 2001. He went on to finish a Family Medicine Residency at the University of Mississippi in 2004. He started his surgical career at Ochsner Clinic Foundation in New Orleans LA. He completed General Surgery training at Ochsner in 2012. He then did a Vascular Fellowship at Ochsner in 2012. While in residency he did research in the treatment of esophageal cancer and in fellowship he participated in Carotid Arterial Research. He received the Alton Ochsner Leadership award in 2012 which goes to the resident/fellow who exemplifies both clinical and leadership excellence. He also received the President’s Award in 2012 from the Southern Association of Vascular Surgery for an outstanding clinical paper on the Economics of Carotid Endarterectomy. Dr. Crenshaw’s interests include Peripheral Vascular interventions and the creation and maintenance of dialysis accesses. 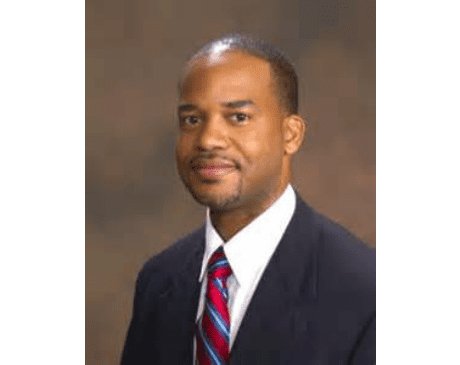 He is currently on staff at East Jefferson Hospital in Metairie Louisiana, New Orleans East Hospital, and Lakeview Regional Medical Center in Mandeville Louisiana.